Martin Foster is a family man and avid sports fan. Friends describe him as energetic, passionate, a human sports encyclopedia, and someone who lives life to the fullest. 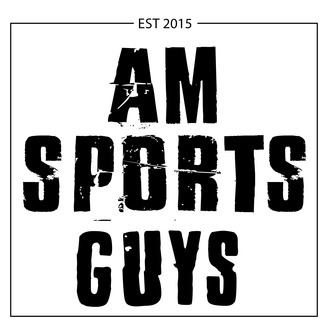 In this podcast, Martin discusses hot topics in the sports world and interviews a rotating stable of guests to include current athletes, former athletes, media personalities, and celebrities. Humorous, educational, and informational are words to describe this podcast. Beto Duran is a Los Angeles based bilingual sports broadcaster who has covered Southern California sports since 2005, primarily for ESPN Radio 710, as well as on TV for ESPN and Time Warner Cable Sports Net. Currently, he provides game and practice reports for the Lakers Spanish broadcast on Time Warner Cable Deportes and also serves as a play-by-play announcer for Oscar De La Hoya’s Golden Boy Boxing shows that air nationally on FOX SPORTS 1. He’s covered, the NBA & NHL Finals, MLB Playoffs, MLB All-Star Game, Rose Bowl, Summer & Winter X Games and called play-by-play action for prep baseball, basketball, football, and water polo games. 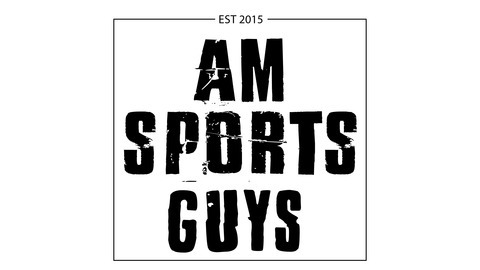 Beto joins the AM Sports podcast to discuss being the T-shirt guy, answering phones, living and chasing the dream, Nick Valencia living off Wendy’s dollar menu, Shelley Smith courage, Freddie Prinze Jr Rom Coms, Donald Sterling ice cream socials, future of sports journalism, Mike Wells marathon, and James Harden trade.